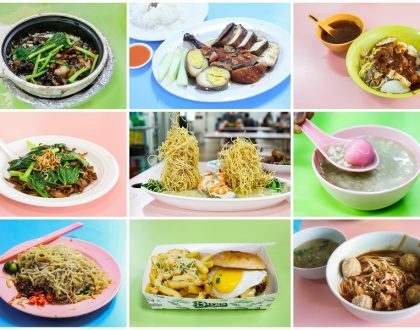 This listicle is for travellers to Singapore who would like to cross out a bucket list of Michelin-listed hawker stalls. 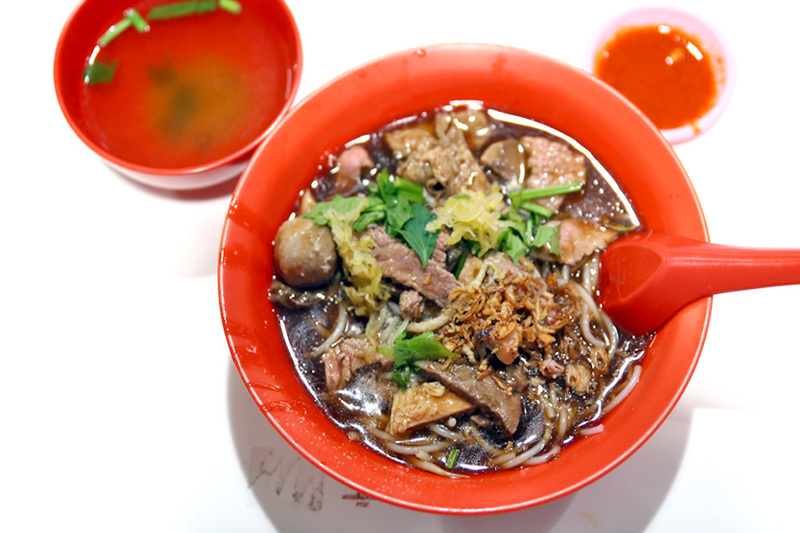 Singapore should be the only country in the world with 2 hawkers being awarded the prestigious stars – Hill Street Tai Hwa Pork Noodles and Hawker Chan with 1 Michelin Star each. While Bangkok’s street hawker Jay Fai has also been given a star, she has a physical shop. The other 8 hawker stalls I have included are those listed or previously in the Michelin Bib Gourmand. While these stalls might be listed, some locals would comment they are not the best around, but are generally of above-average quality. 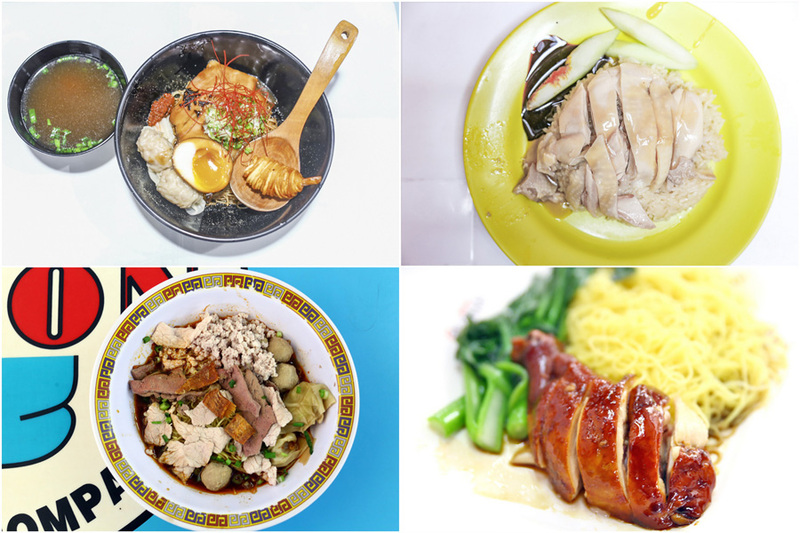 If you are short of time, be sure to check out Amoy Street Food Centre, Maxwell Food Centre, and Tiong Bahru Food Centre. 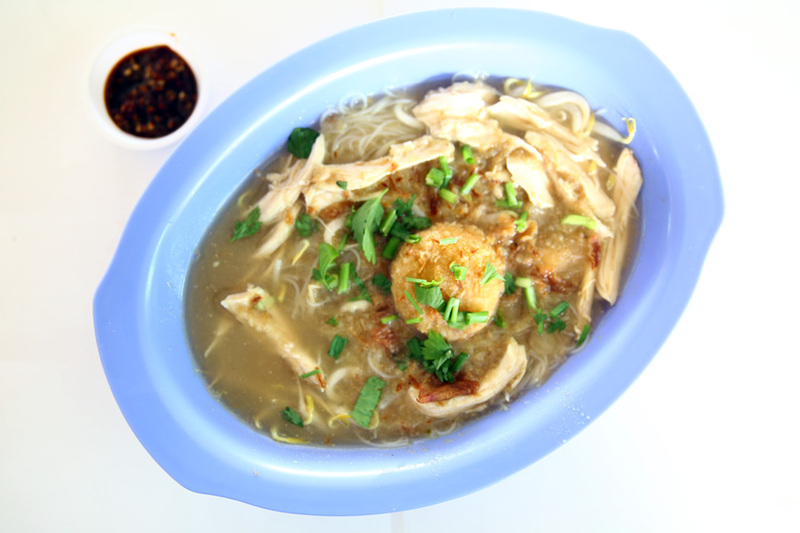 Hill Street Tai Hwa Pork Noodles is commonly known as the best Teochew style Bak Chor Mee aka minced pork noodles in Singapore. 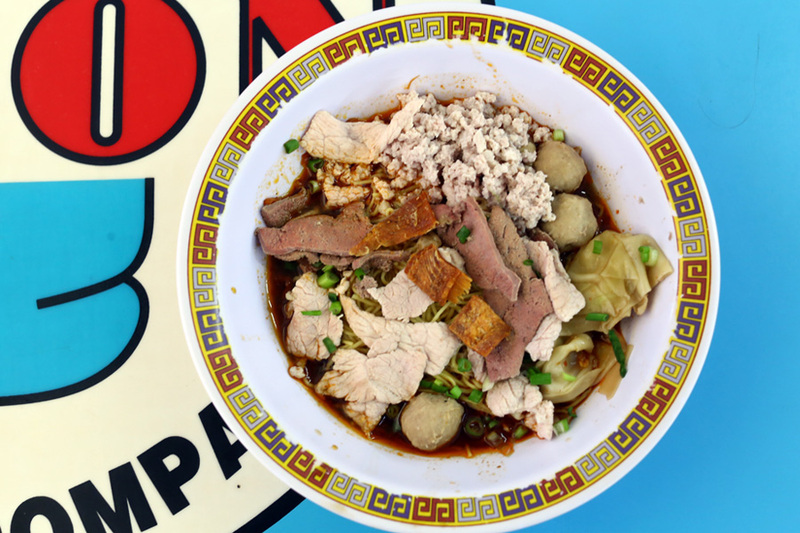 Here’s the magic: Al dente springy noodles tossed in a savoury vinegary sauce, filled with tender pork and liver slices, minced pork, dumplings, and a sprinkling of fried sole fish. Each bowl is priced at $5 – $10. The queue is crazy though, and can last from 30 minutes to 2 hours. Please be ready for the heat if you intend to join in the line. One of the 2 hawker stalls with a Michelin star. 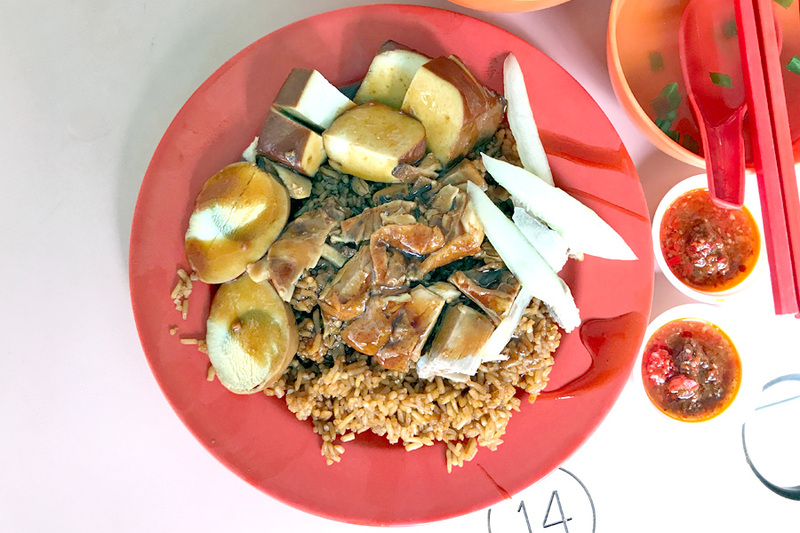 Hong Kong Soya Sauce Chicken Rice and Noodle sells Soya Sauce Chicken Rice, Soya Sauce Chicken Noodle, Roasted Pork Rice, Char Siew Rice, and Char Siew Noodles are unbelievable prices of $2 – $3. It is otherwise known as the “Cheapest Michelin Star Meal In The World”. Don’t like the word “cheapest”, though Hawker Chan has found his world opening branches throughout the world, from Bangkok, Jakarta, Taipei to Melbourne. 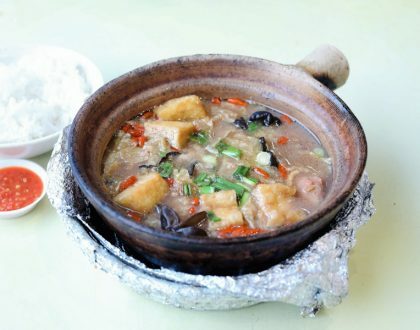 This is not the typical local food. 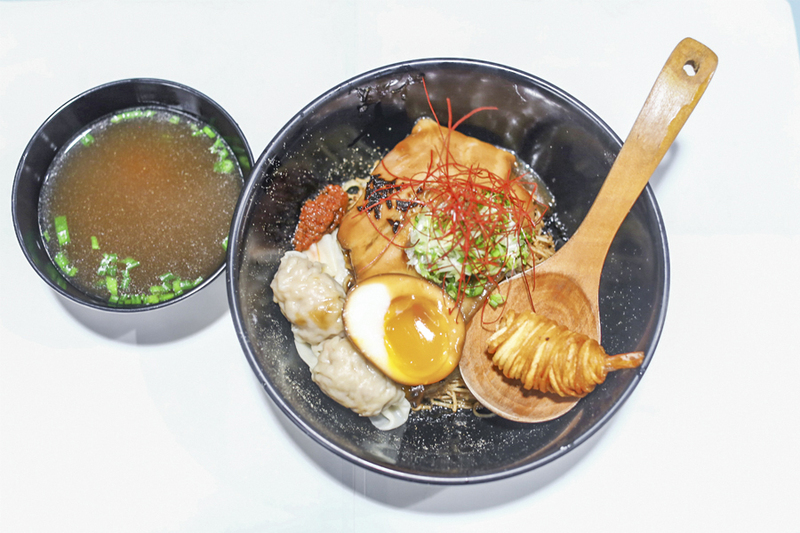 Opened by young hawkerpreneurs, A Noodle Story serves “Singapore-style ramen” ($7, $9). A bowl with Japanese style charshu, soy-flavoured braised egg, Hong Kong style wontons, potato wrapper prawn fritter for that crunch. 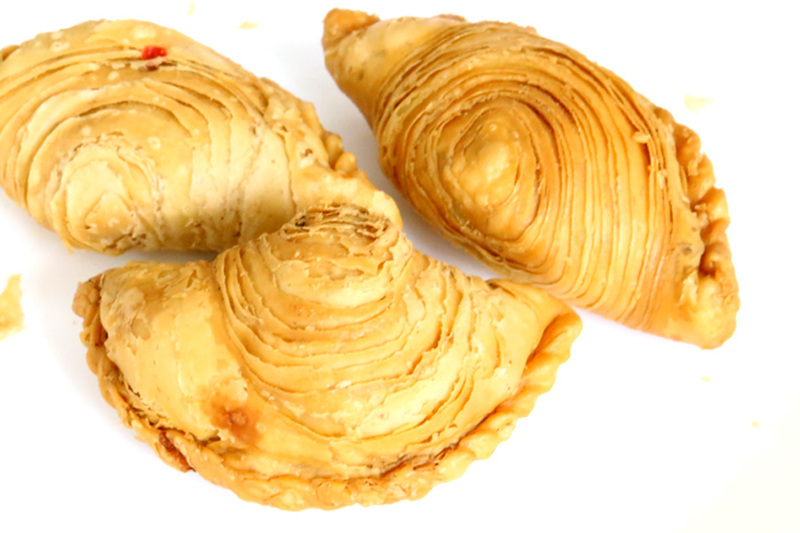 Chef Willin Low recommends the sardine ones, “One of the best around”. I agree. 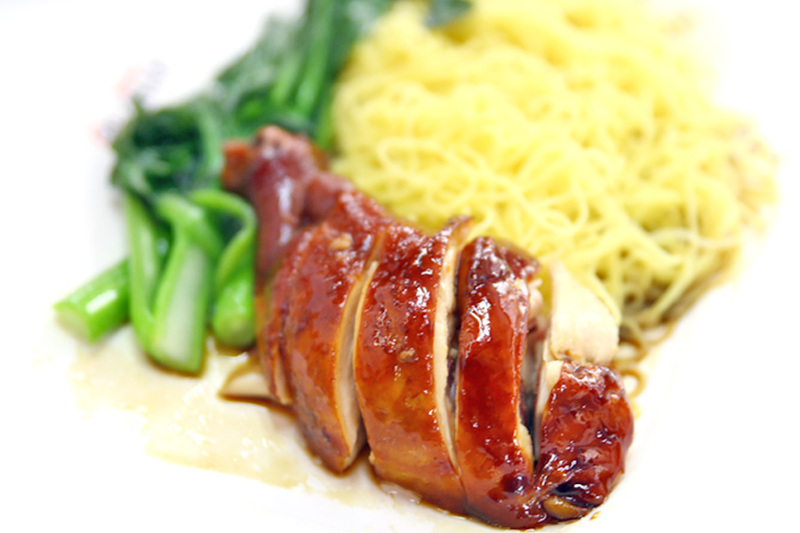 If you are at Whampoa Market, do check out the other gems in the vicinity, from Hokkien Mee, Lor Mee, to Chicken Rice. Right next to Hoover is this braised duck stall. 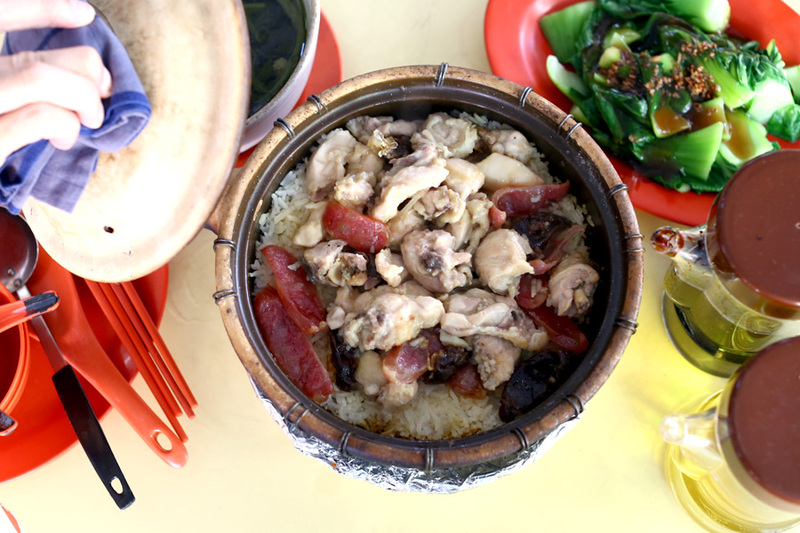 Many grow up having Liang Zhao Ji’s Braised Duck Rice, affordability priced at $4 – $5. I did think that the best part of the plate was NOT the duck, but perhaps everything else that came together. 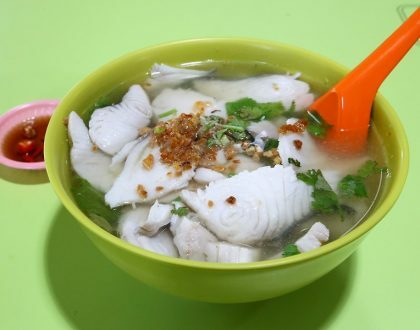 Wedang was the only Muslim-owned Halal hawker stall which was listed under the Michelin Bib Gourmand 2016 Guide. 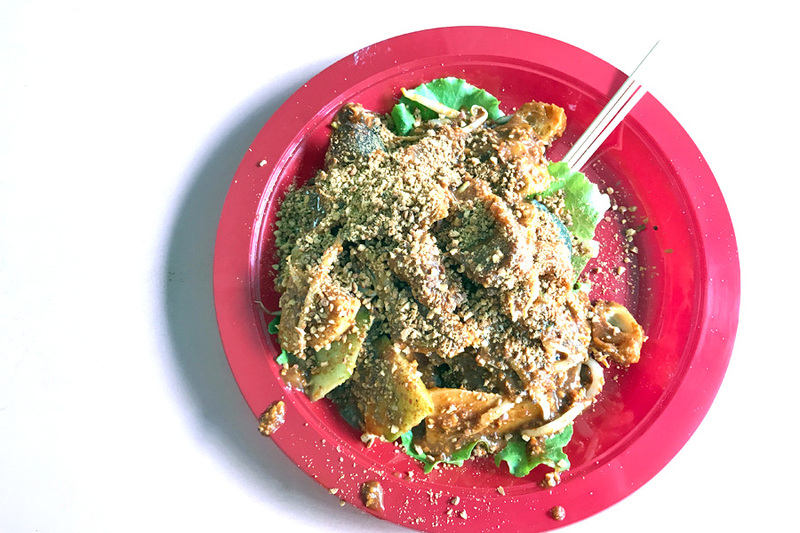 It was unfortunately not listed in Michelin Bib Gourmand Singapore 2017 , likely because the stall did a few rounds of moves – from its original location at Golden Mile to Blk 117 Aljunied Ave 2 Food Centre, back to Golden Mile again.